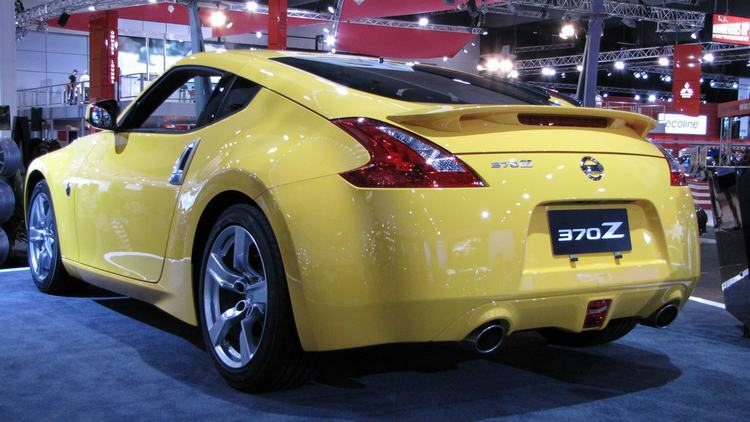 Additional Info: Given The code Z34. 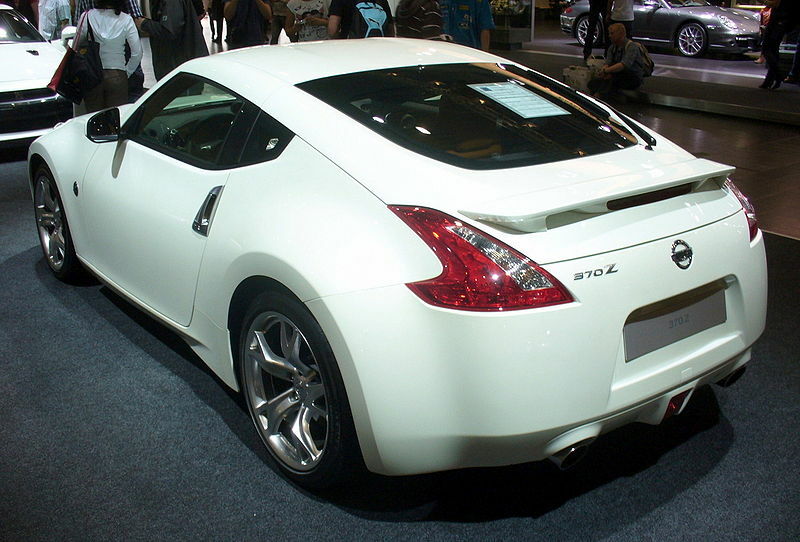 A Roadster also available from 2009. 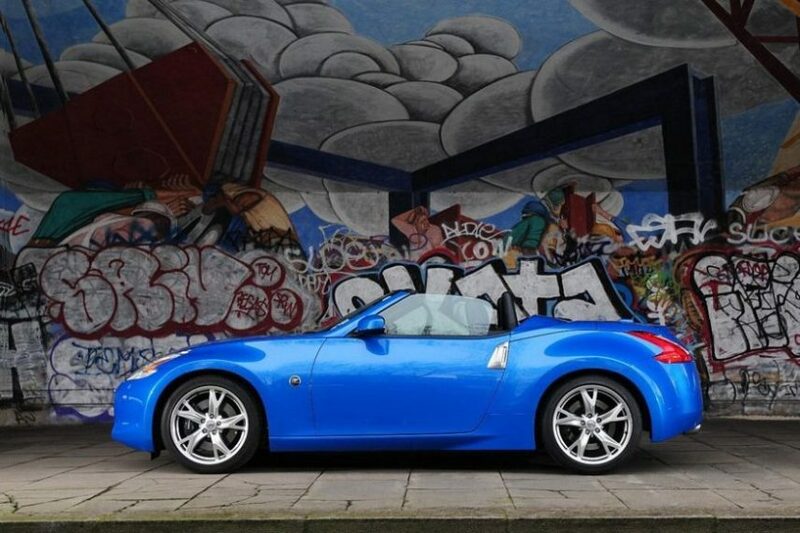 The manual (6 speed) model has a Synchro Rev Control (SRC) as standard that optimises the engines revs when changing gear, it also blips the throttle when changing down. 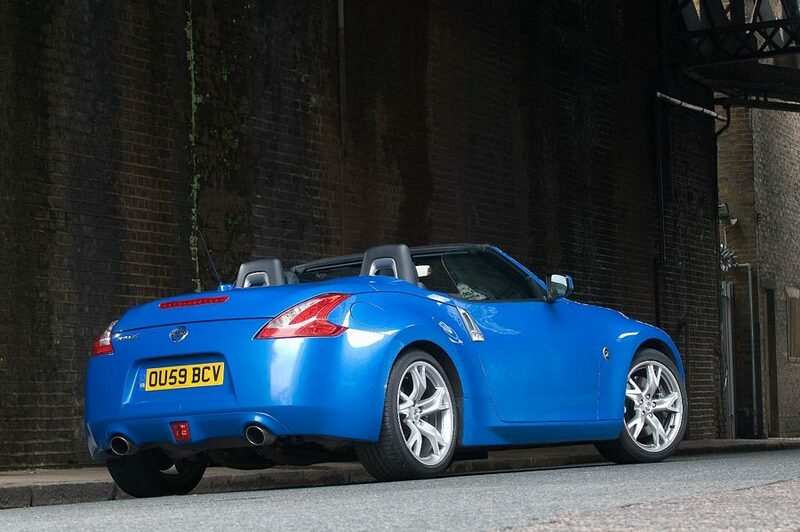 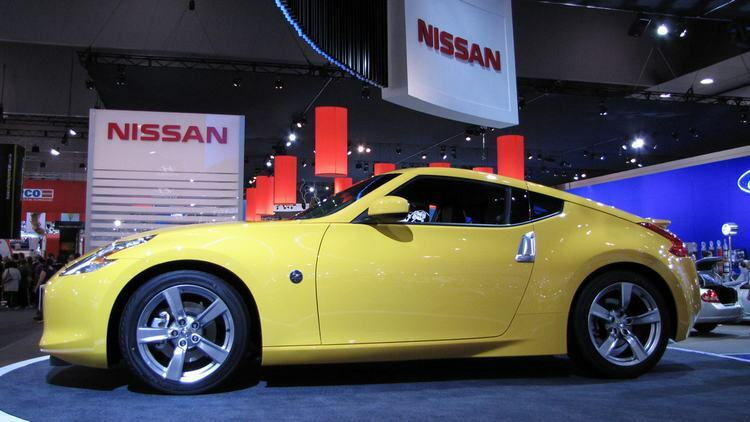 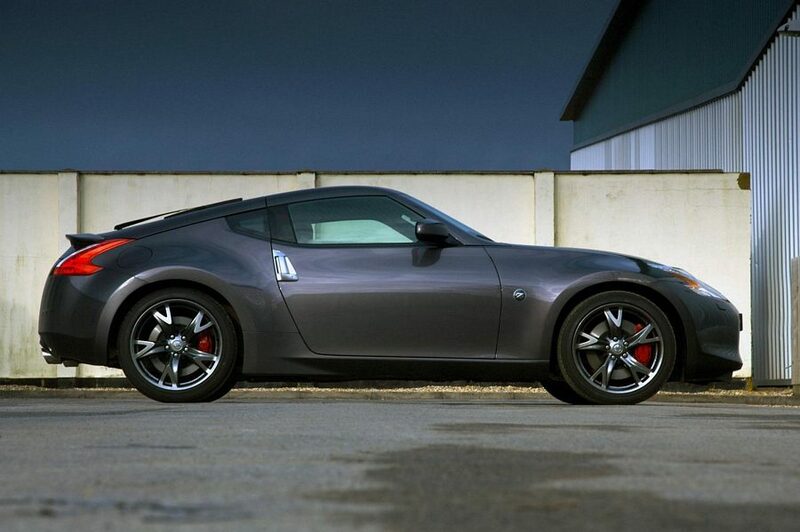 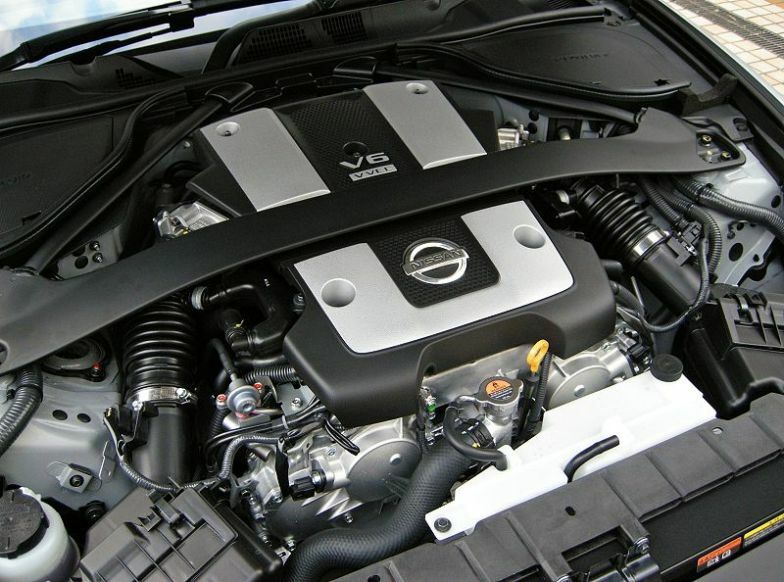 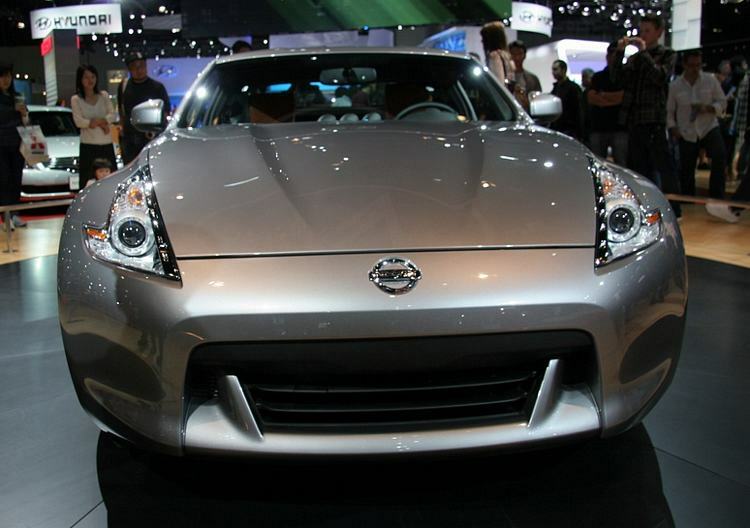 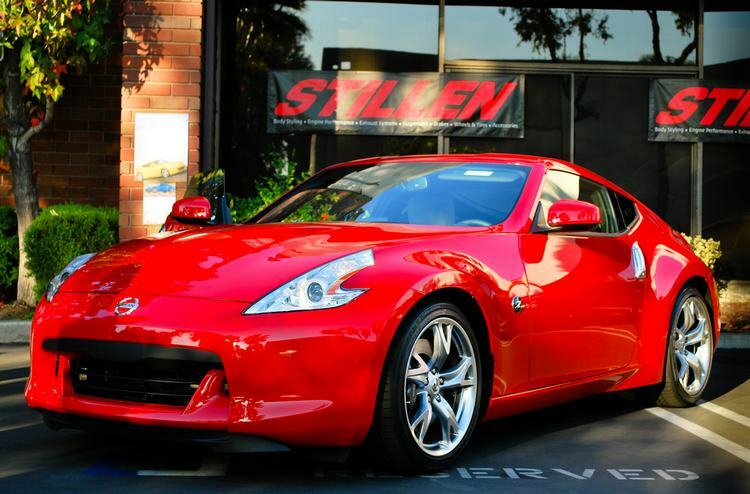 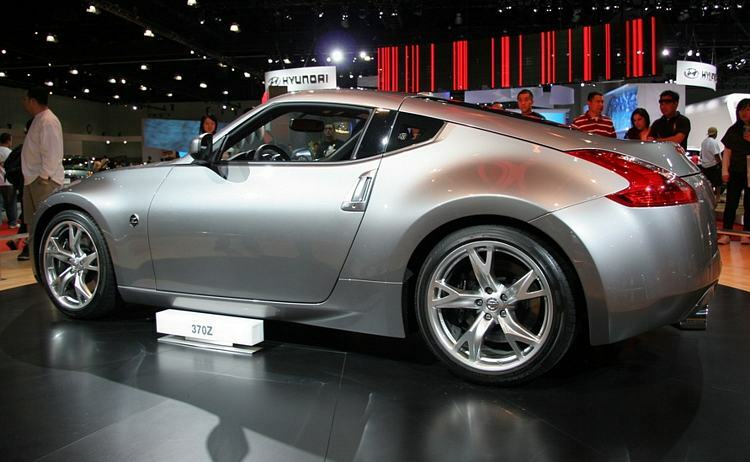 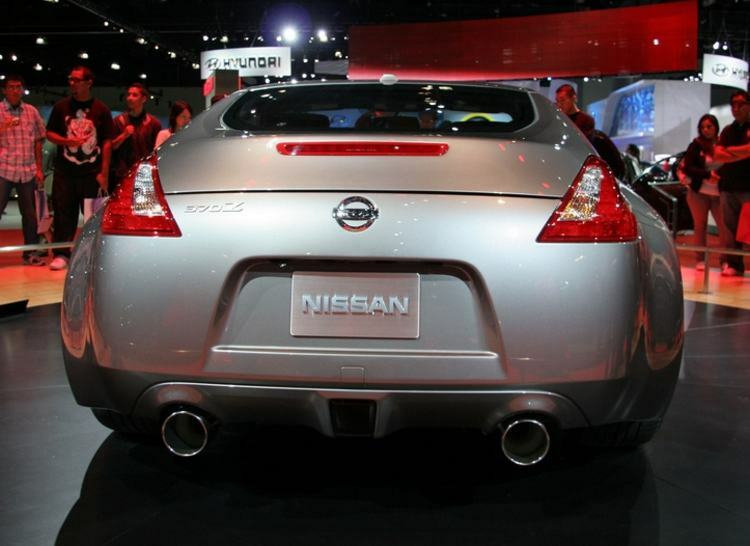 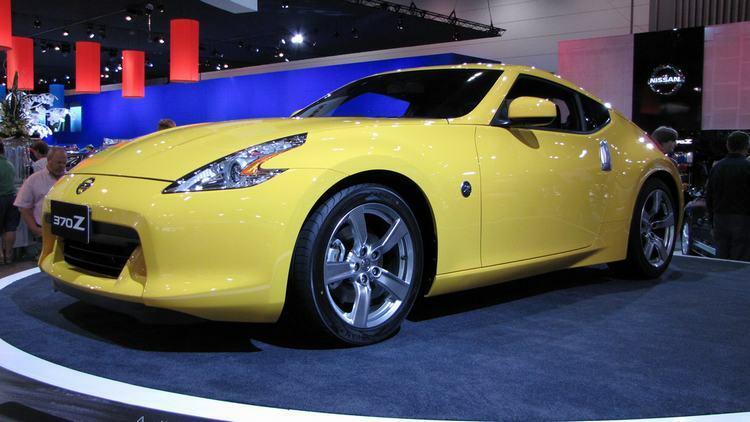 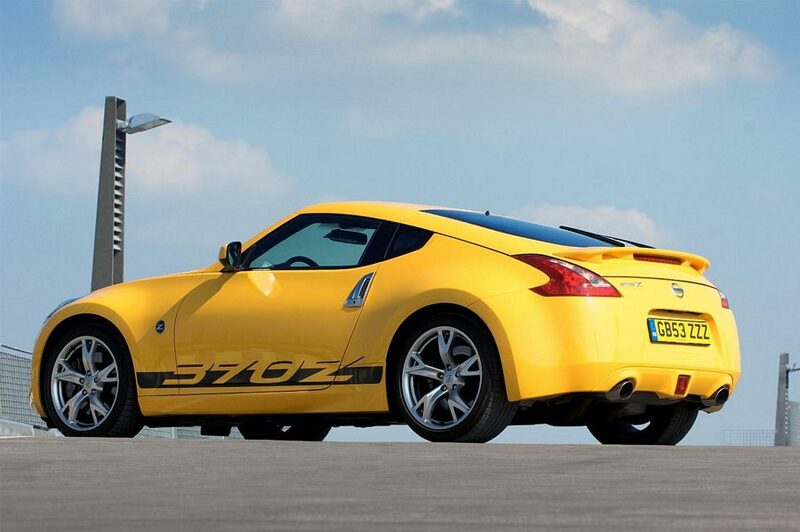 The 370 has a number of improvements over the 350z (including much more rigidity built into it). 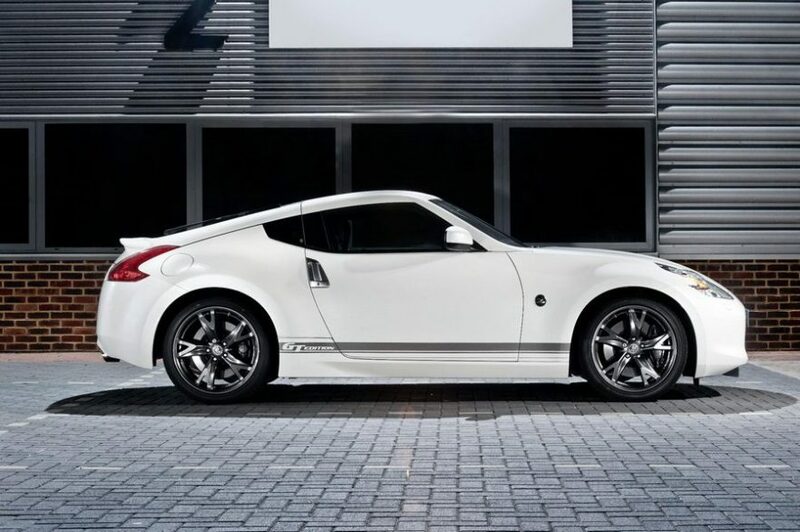 NISMO have a slightly lightened 345bhp 6 speed manual 370z which gets to 60 in 5.1 secs (update to the NISMO version now on a regular bases, with many extras and options). 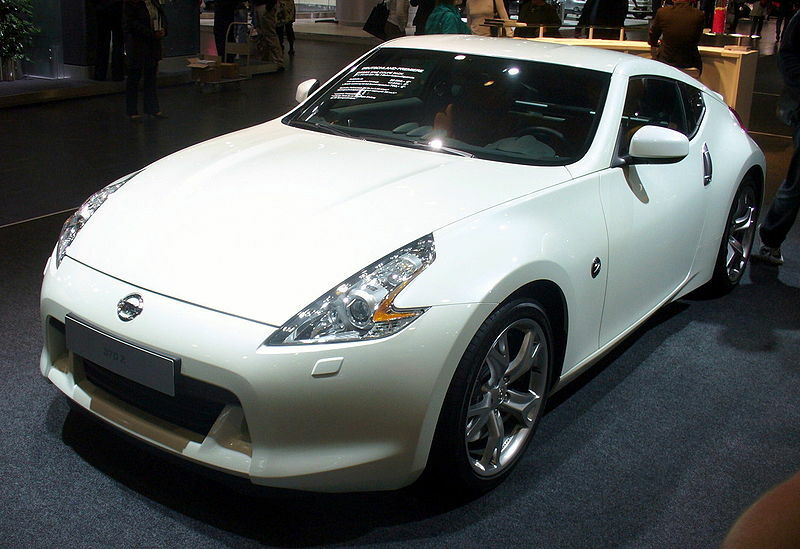 Since its introduction there have been several special/limited edition models with varying specs and options. 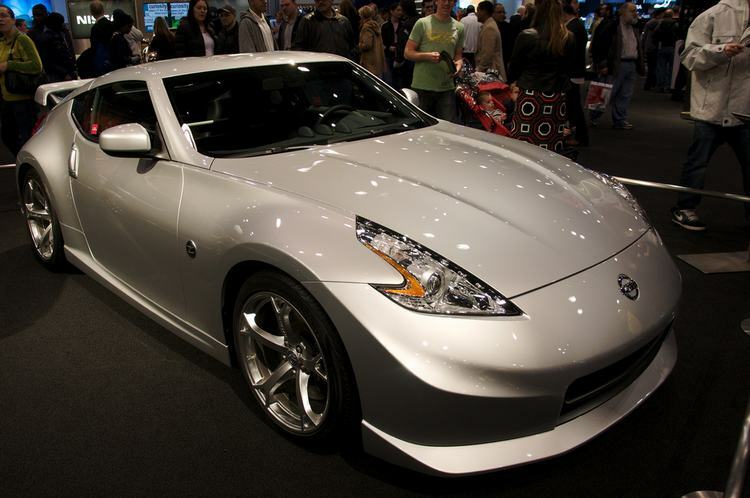 Updated for 2011 with numerous additions and changes and then again in 2012 (2013 model). 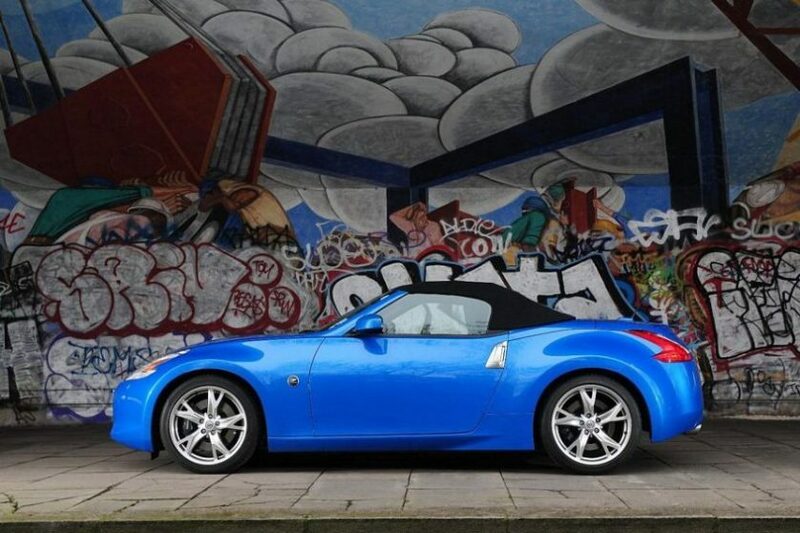 Various limited edition versions released over the years, including a 2018 370Z Heritage Edition – Read and see more here.